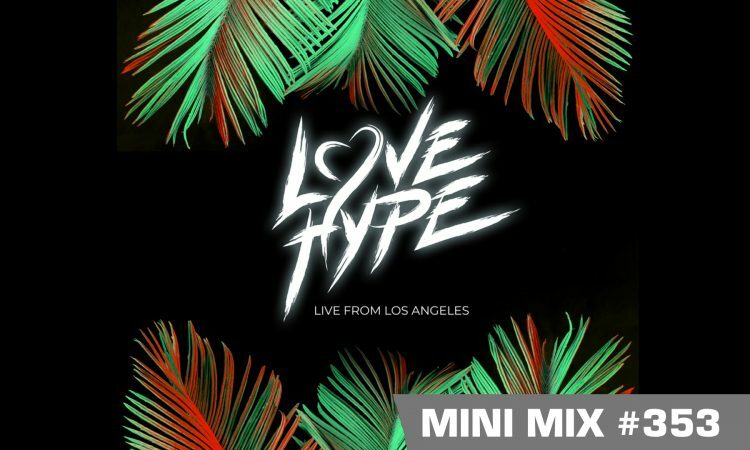 Mini Mix #283 we bring you an exclusive mix by BAROUD from Los Angeles, California. 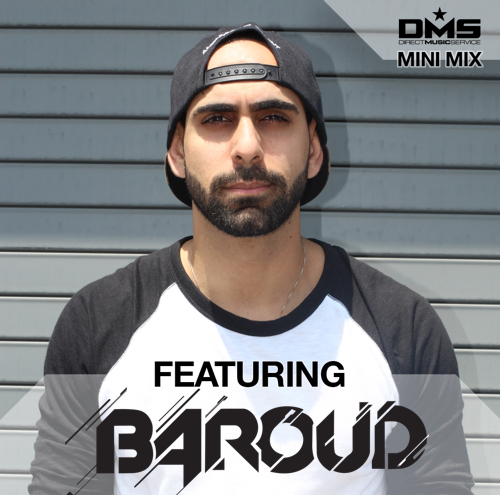 Born in Michigan, raised in Los Angeles Baroud has been taking over dance floors all across the West Coast with his high energy sets.  Baroud, comes from the word “ignite” in his native language of Arabic. This Palestinian talent is no stranger to the spotlight. His passion for music began at a young age when he taught himself how to play guitar, bass, and piano. With his musical background Baroud naturally transitioned into production and recently attended from Matrix Sessions LA where he is now working on his debut album. Baroud has electrified crowds from Exchange LA in Downtown Los Angeles to Chateau Nightclub in Las Vegas. This rare talent sets himself apart from the rest in the industry. Having recently signed with Next Gen Music Group there’s no limit to the fire he’ll ignite!